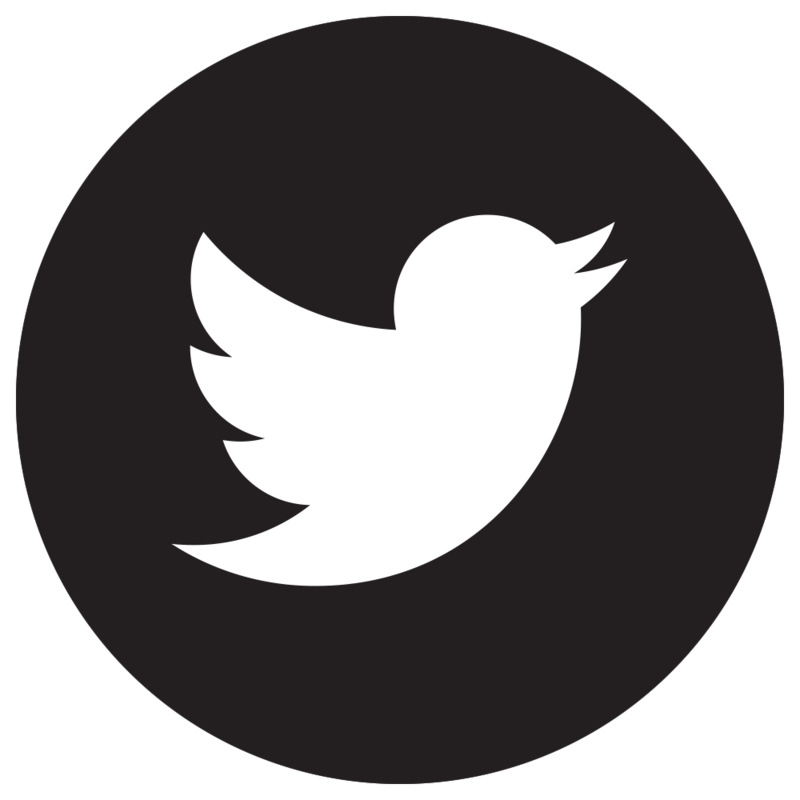 Gilbarco Veeder-Root is a trusted global brand with a history of innovation. 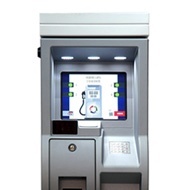 We ensure success by providing a wealth of insights, expertise and solutions to meet the business challenges facing the forecourt retail industry. Fuel retailers rely on our world-renowned quality, security and flexibility to protect the most important part of their business - their revenue. 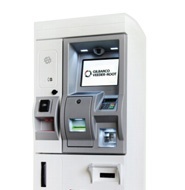 Our broad range of pay at pump solutions support any type of modern self-service operation on the forecourt with the different options and potential configurations of our FlexPay systems supporting any type of usage, method of payment, operating mode or position. 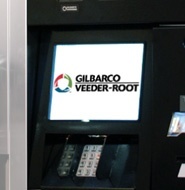 Throughout Europe, Gilbarco Veeder-Root has enabled the ease and convenience of being able to pay at pump by installing outdoor payment terminals on more than 10,000 sites.